5. Long distance with good quality. 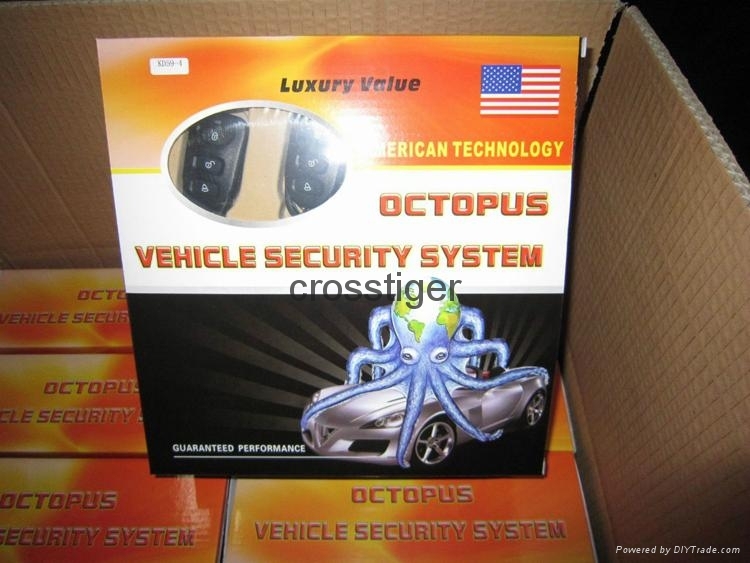 A:Our factory is located in shenzhen city , known as China car Electronics accessories base. .All our clients, from home or abroad, are warmly welcome to visit us! 3.Q: How many years is the warranty ? A: 2 years, Believe our quality we do long term cooperation with our clients, that is our business goal. 5.Q:Can we have our Logo or company name to be printed on your products or package? A:Sure.Your Logo can be putted on your products, just tell us your request. A:Quality is priority. we always attach great importance to quality controlling from the very beginning to the very end. Our factory has gained CE, RoHS, FCC , CCC authentication.